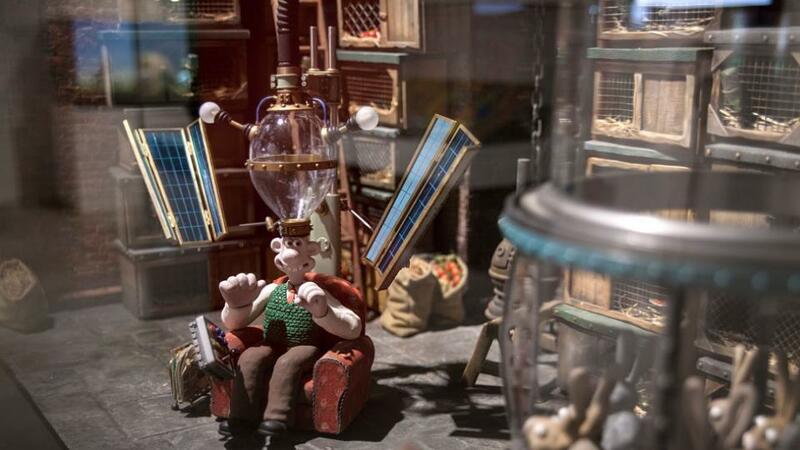 Aardman Celebrates 40 Years Of Creativity! 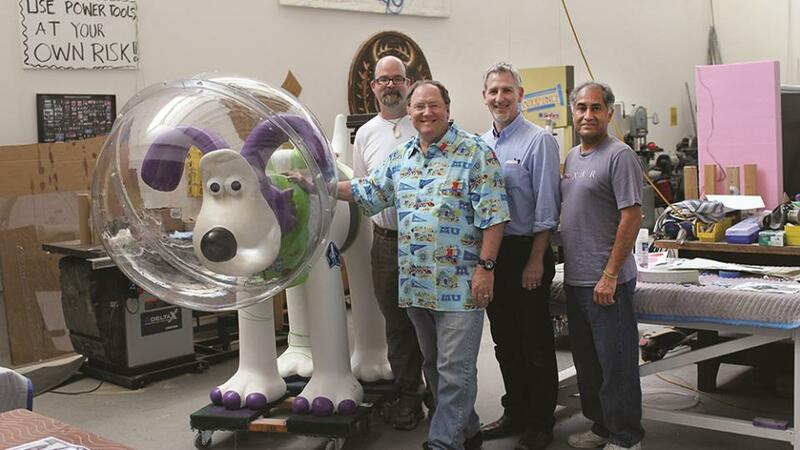 Full Gromit Line-up Announced For Exhibition! 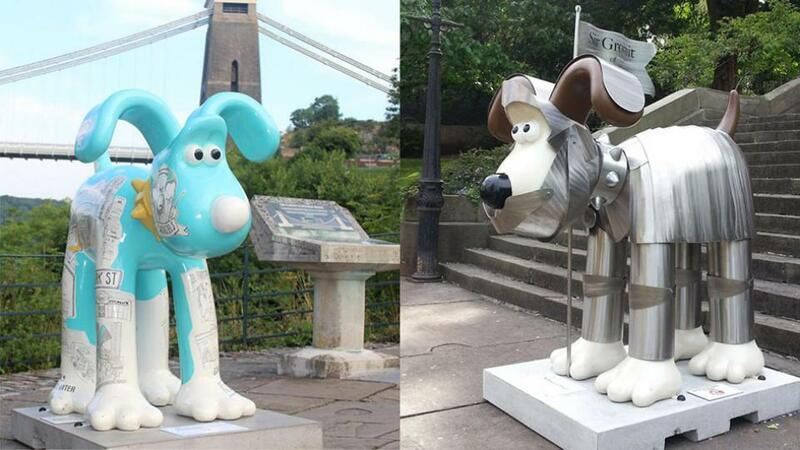 Gromit Exhibition Comes To Bristol! 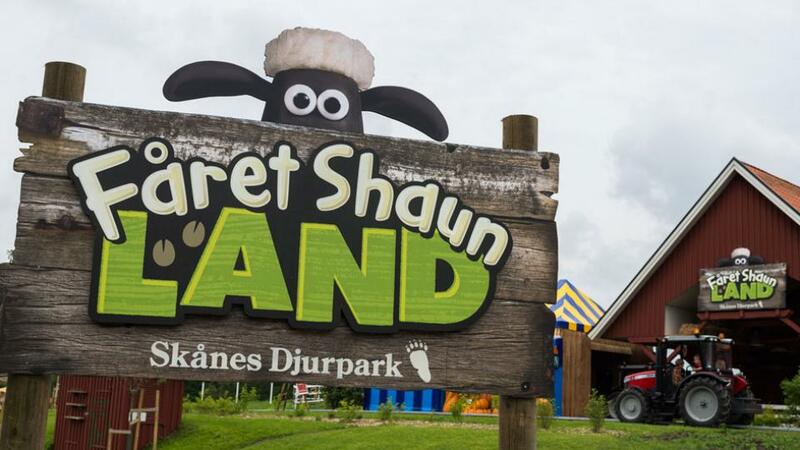 Shaun The Sheep Land Opens At Skånes Djurpark In Sweden! 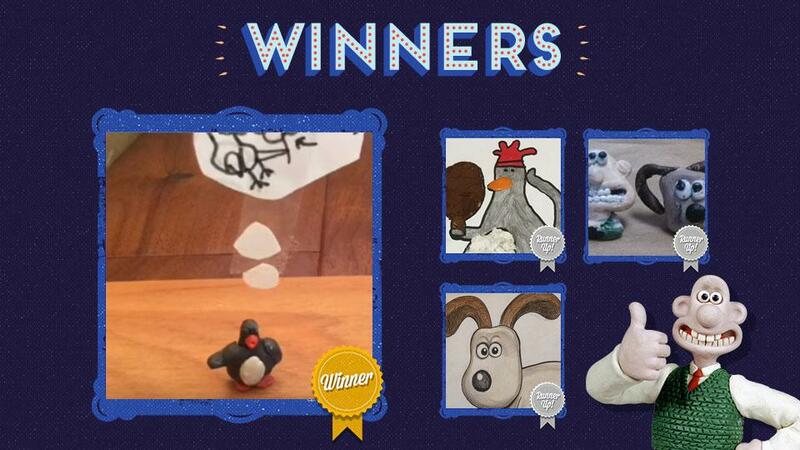 May's Creation Of The Month Winners! 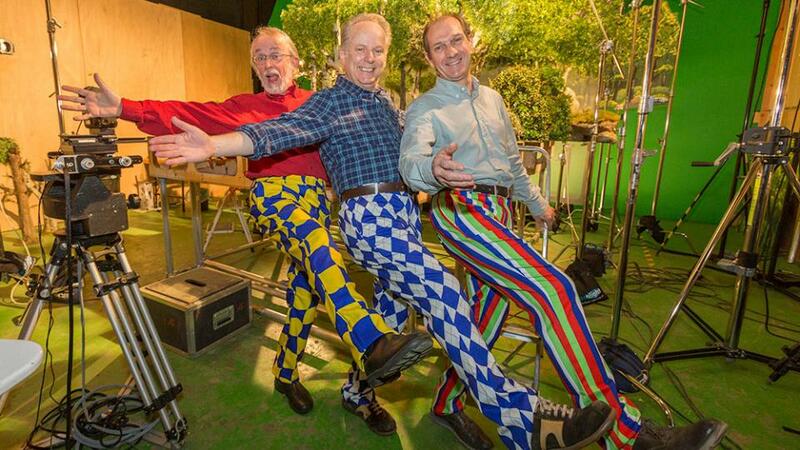 Take Part In Wrong Trousers Day 2016! 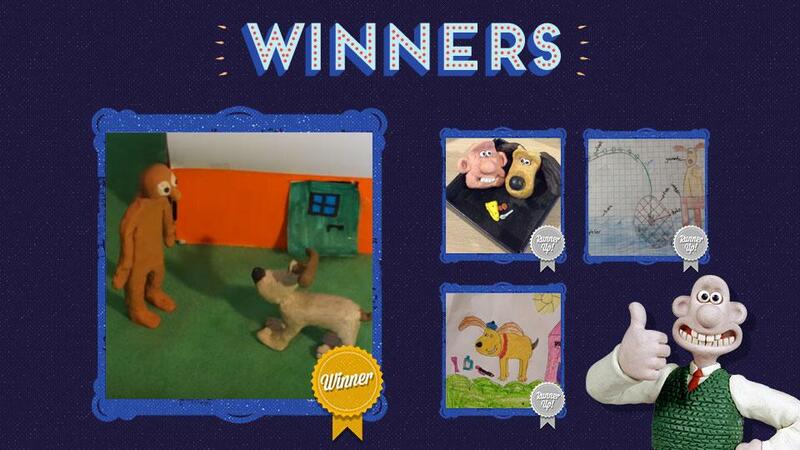 The Grand Appeal Is 21!